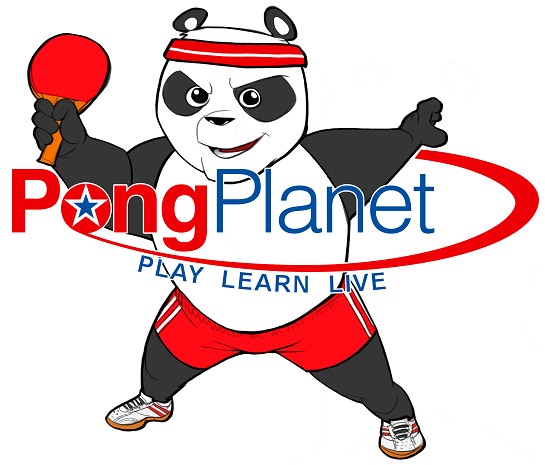 PongPlanet offers Junior Group Training program for all level kids. Our coaches impart the highest quality of training and attention to detail, which is achieved by enforcing a healthy coach-to-kids ratio per table. Compared to similar programs at other clubs, ours offer the best value for the investment made in this sport.